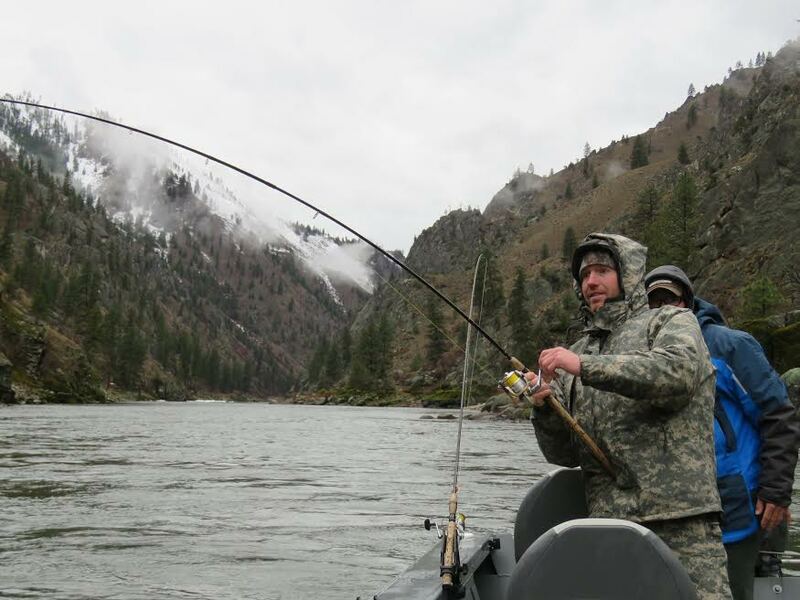 We celebrate Idaho guides that go above and beyond. "Time spent in the wild fixes most things - it's meditative and rejuvenating, it untangles my brain and refills my reserves. And at the same time it's challenging in all the right ways - physically, mentally and often emotionally. 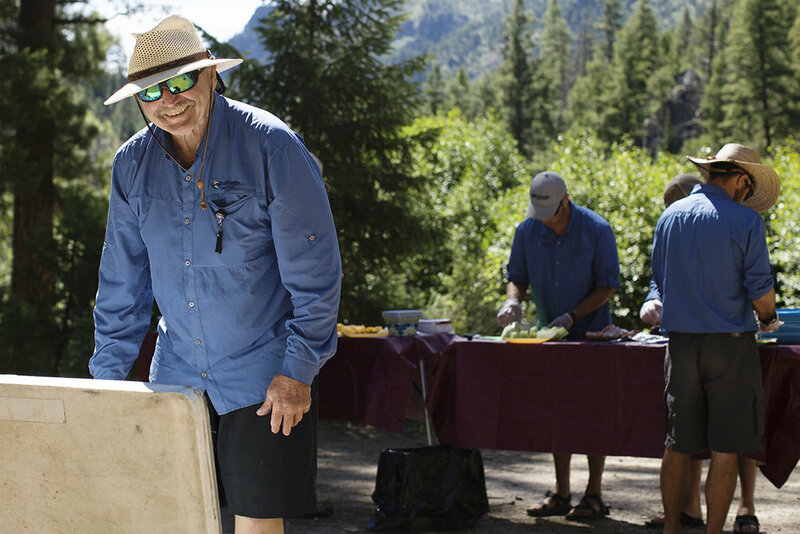 The wilderness experience is a core necessity for me so it's extremely satisfying to share that with others." "As with any guide, you need to be a good people person. And then you second you need to be a very dedicated fisherman because steelhead fishing, it’s a persistence game. You have to put your time in. And within that time you have to pay attention to detail." "Probably several things happened, but I would say when I was 11 or 12 years old, growing up on the McKenzie River, I caught a 22” rainbow trout. This guy comes by on a drift boat, I held up my fish and the guy told me how good it looked. I asked him, “How many have you got?” He showed me his fish box and he had 4 or 5 bigger than mine. It was Prince Helfrich who was kind of a pioneer of river guiding."